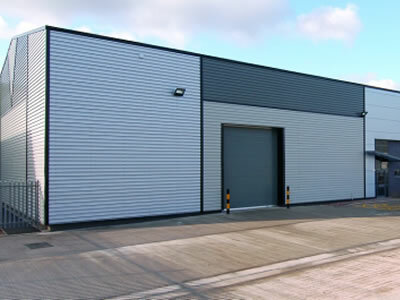 Anaconda Alley is a highly prestigious industrial estate set on 4 acres in the heart of Trafford Park. The estate is to be built to an exceptionally high standard. It incorporates 7 self contained properties with substantial secured yards set in an attractive landscaped environment.